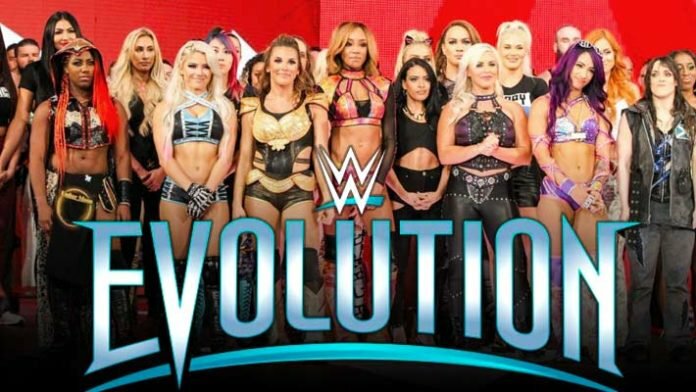 Last week, Stephanie McMahon announced that the past, present and future of women’s wrestling would come together and create the first ever all women’s PPV called Evolution. To say that women’s wrestling has made strides from what were once called “toilet break” matches to women’s Royal Rumbles, Ladder Matches, and now their own PPV is something to be said about how women are being taken seriously in a sport that is based on machismo. Yet, while it shows that women wrestlers are now seen as equals to their male counter part, it also shows that the WWE is dividing women. Think of it this way, its just like the cruiser weights having 205 Live. Yes, it is great that the talented high flyers can show off their skills in their own show, but 205 has not made the impact that everyone thought it would after the Cruiserweight Classic. They are never in matches with the rest are the main roster on Raw and Smackdown Live and are segregated. While the indie scene has done mixed matches (Candice LaRae being a prime example of this) . 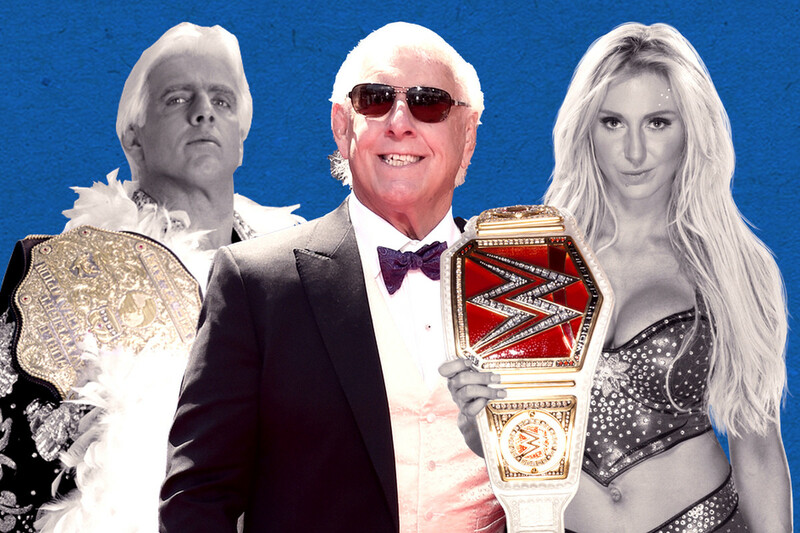 The WWE almost make it seem that they have rewritten history with Evolution, but women’s wrestlers were ahead of their times in the indies, it has been the WWE that has been playing “catch up” all these years. 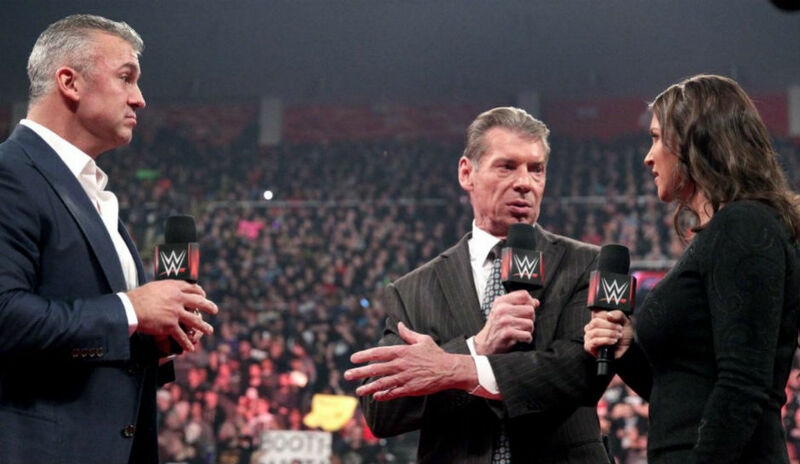 WWE Evolution isn’t a bad thing, it’s a great example of how far the WWE have come, but it also puts a syntax on the PPV. 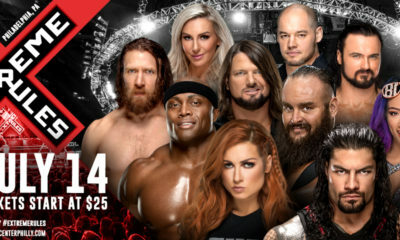 By creating a women’s only PPV it shows that women’s wrestling is being showcased, but it creates this undertone of questioning to fans and pro wrestling critics that women cannot stand out the way men do in wrestling so here is their own PPV to show case that. 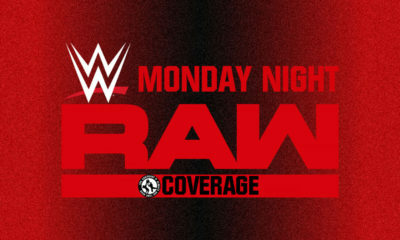 The PPVs announcement and lead up will be debated till October when all eyes are set on the production of what is to come. And while as a fan I am excited to see what the past, present and future, have to offer, there is also some dread as to what this really says about what the WWE thinks of women’s wrestling as a whole.